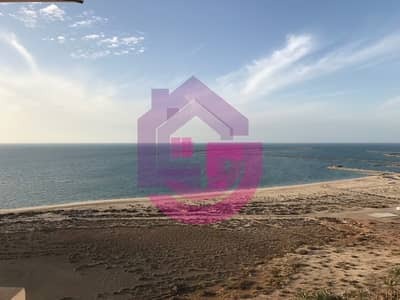 I would like to inquire about your property Bayut - GJN-S-1059. Please contact me at your earliest convenience. 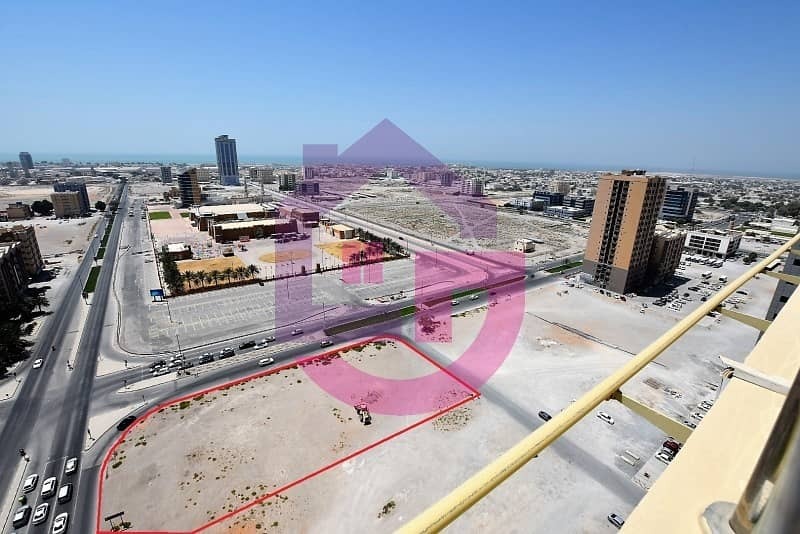 Land for Sale in the Middle of Ras Al Khaimah! Good opportunity! 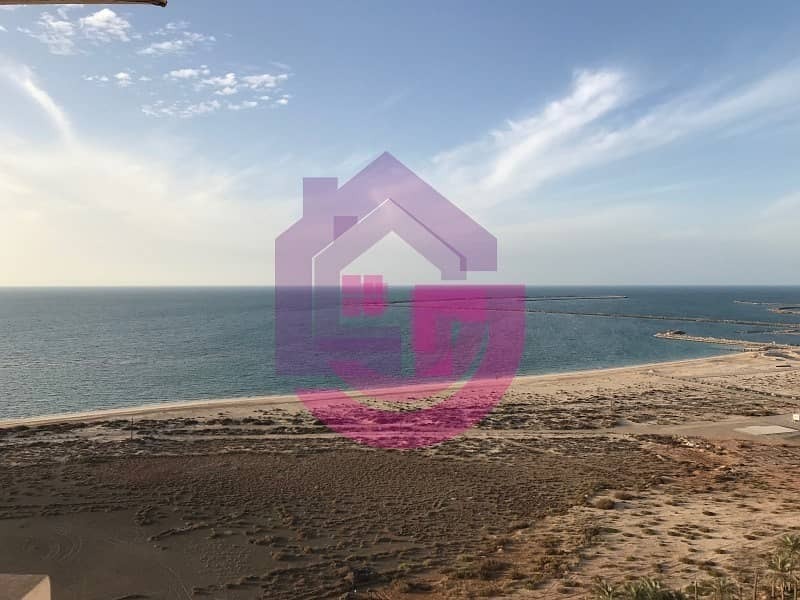 Ganjina Real Estate is an independent Real Estate Agency established in the heart of Ras Al Khaimah. We have an efficient and dedicated team to assist you in every step of finding your dream home. Ganjina Real Estate operates to the highest of industry standards. 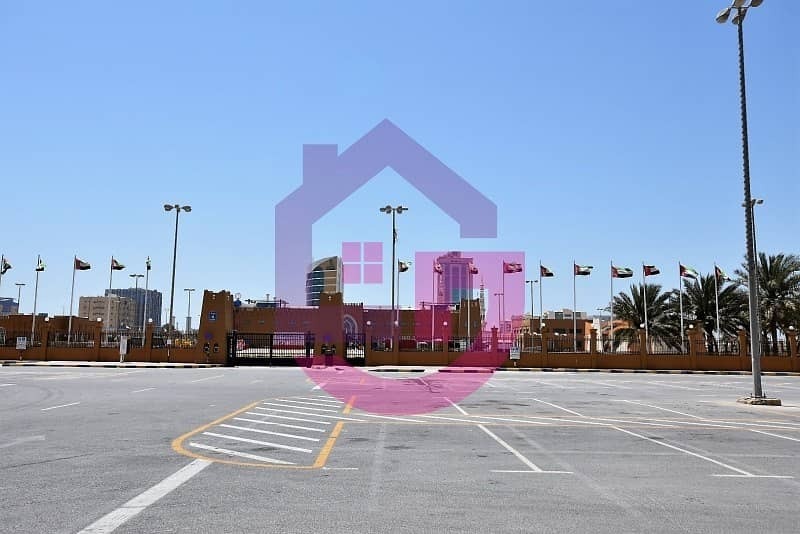 We specialize in Residential Sales, Residential Lettings, Full Property Management, Property Investments and Developments in Al Hamra Village, Al Marjan Island, Mina Al Arab and Julphar Towers. We take pride in providing our customers with the highest quality personalized service and we are committed to making your move as stress free as possible. Whether you are a Seller or a Landlord, we are committed to achieve the best price for your property within a timescale suitable for you. (also WhatsApp) - There when you need us!